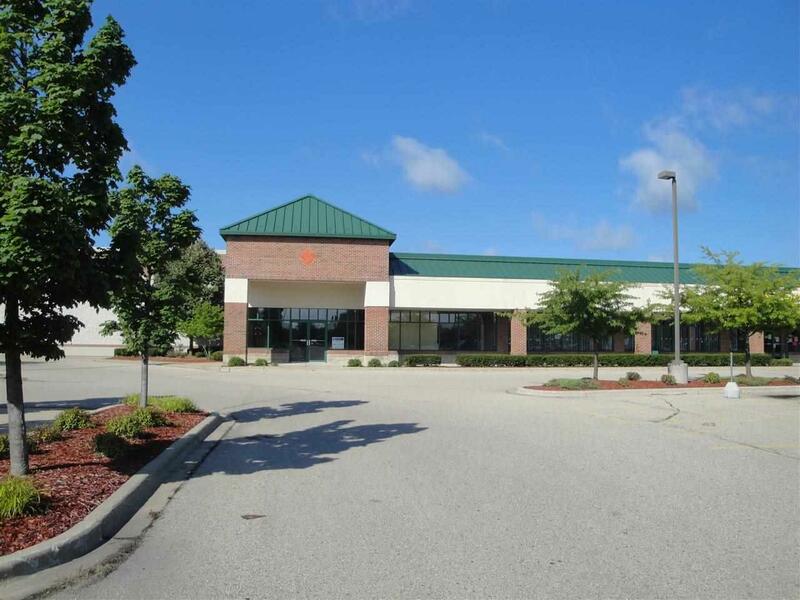 1810 Sutler Ave, Beloit, WI 53511 (#1709470) :: Nicole Charles & Associates, Inc.
Morgan Square is a 75,000 sf center anchored by Staples and visible from both Milwaukee Rd & Cranston Rd. 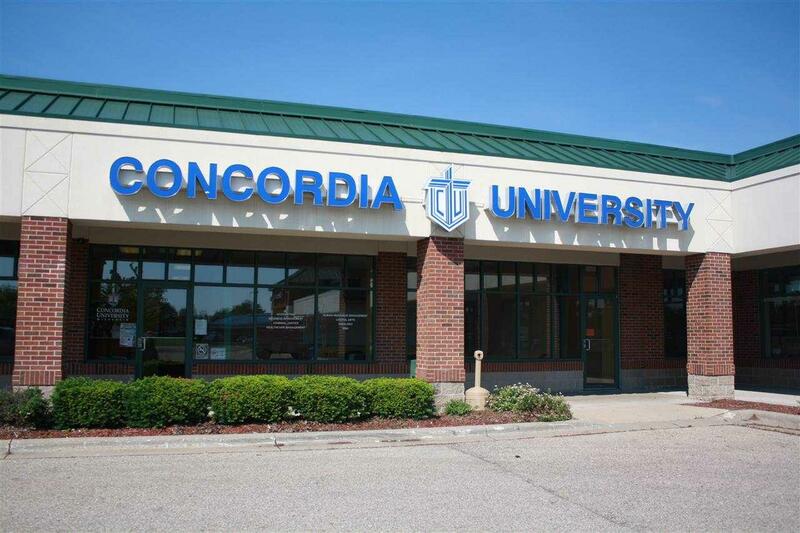 Co-tenants include Dollar Tree, GNC, Sherwin Williams, Concordia University, Allstate, and Rogan's Shoes. Traffic counts on Cranston Rd are 17,100 VPD, & the I-90/43 interchange is under a half mile away. 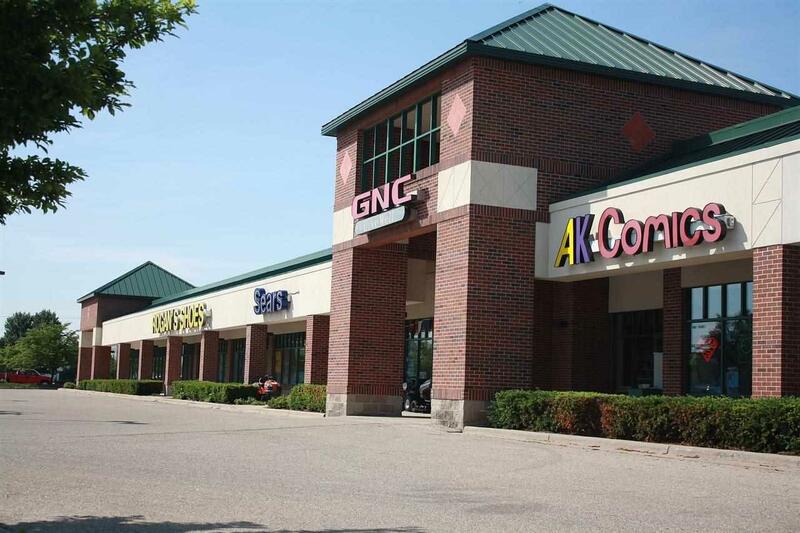 3 spaces available: Suite 1810 - 24,049 SF - $10.00 PSF, NNN Suite 1900 - 4,500 SF - $12.00 PSF, NNN Suite 2050 - 2,500 SF - $12.00 PSF, NNN NNN charges are estimated to be $3.00 per sq ft. 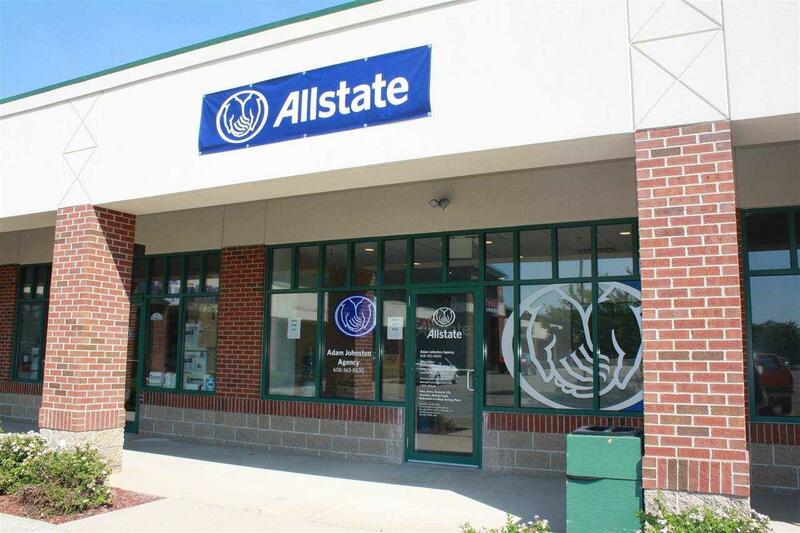 Listing provided courtesy of Coldwell Banker Commercial Mcguire Mears & Assoc. © 2019 South Central Wisconsin MLS Corporation. All rights reserved. IDX information is provided exclusively for consumers' personal, non-commercial use and may not be used for any purpose other than to identify prospective properties consumers may be interested in purchasing. Information is deemed reliable but is not guaranteed accurate by the MLS or Nicole Charles & Associates, Inc. | eXp Realty. Data last updated: 2019-04-22T13:41:54.1.